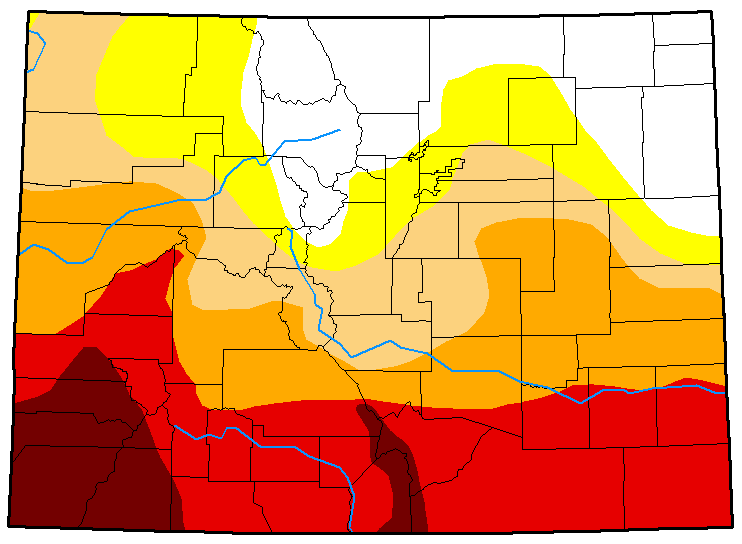 Nearly one-third of Colorado remains within the two worst categories of drought as portions of the southwest corner shift from extreme to exceptional drought. Exceptional drought, the worst category, has been impacting all of Montezuma, much of La Plata and portions of Dolores and Archuleta counties since April. With the latest update, the remainder of Dolores county moved to exceptional, along with much of San Miguel and parts of San Juan and Montrose counties. Last week, portions of Las Animas, Huerfano, Custer, Saguache, Alamosa and Costilla counties also moved from extreme to exceptional. Abnormally dry conditions expanded slightly across northern Colorado compared to the previous week. 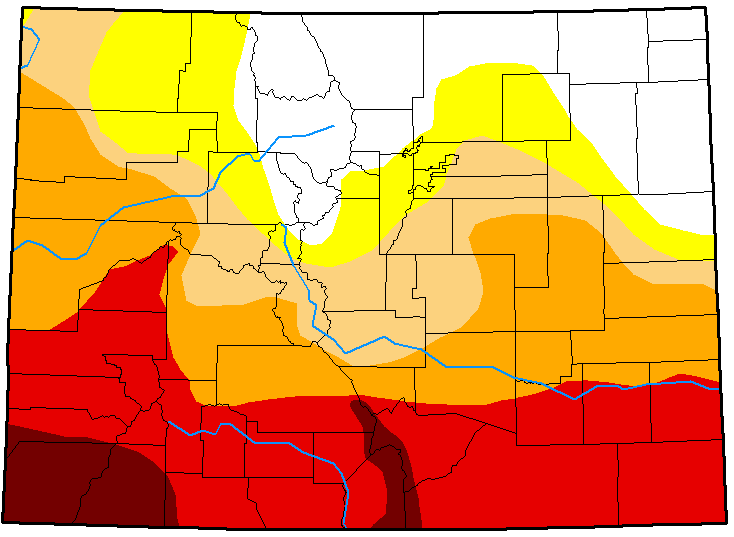 Severe drought retreated from southwest Moffat and western Rio Blanco counties, dropping a level to moderate drought. Conditions were stable across the remainder of the state. Overall, just over 18 percent of the state is drought-free, while 14 percent is abnormally dry. 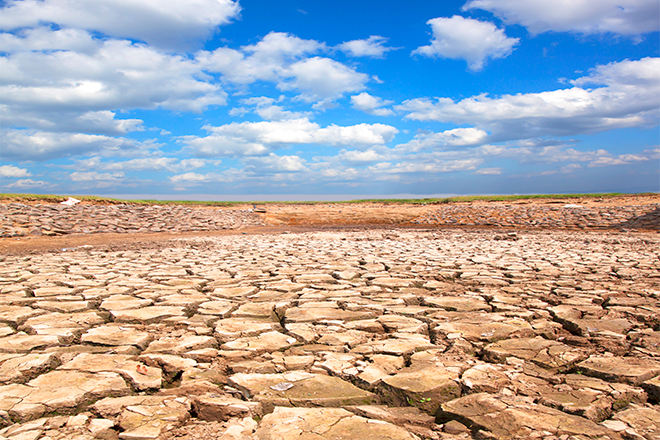 Over 16 percent is in moderate drought, while nearly 21 percent is experiencing severe drought. More than 23 percent of the state is in extreme drought, while over seven percent has reached the exceptional drought stage. One year ago, nearly 88 percent of Colorado was drought-free, while just over 10 percent was abnormally dry. The remaining two percent was experiencing moderate drought.